Different roofing materials have unique strengths and weaknesses, which homeowners need to weigh when selecting the right option for their home. Our professional roofers recommend considering a few factors when choosing a material for your new roof. Here’s a brief rundown on what to look for. The roof is easily one of the most visible features of a home, so looks are definitely one of the biggest priorities when choosing a material. For example, a standing seam metal roof looks great on modern homes, while classic red tile is perfect for Caribbean or Mediterranean home designs. You should also consider the overall look of your neighborhood and see if there are laws regarding roof aesthetics that you have to observe. Most people view the value of their roof based on the price of construction. However, any roof installation contractor will argue that the real worth of a roof depends on its long-term performance. 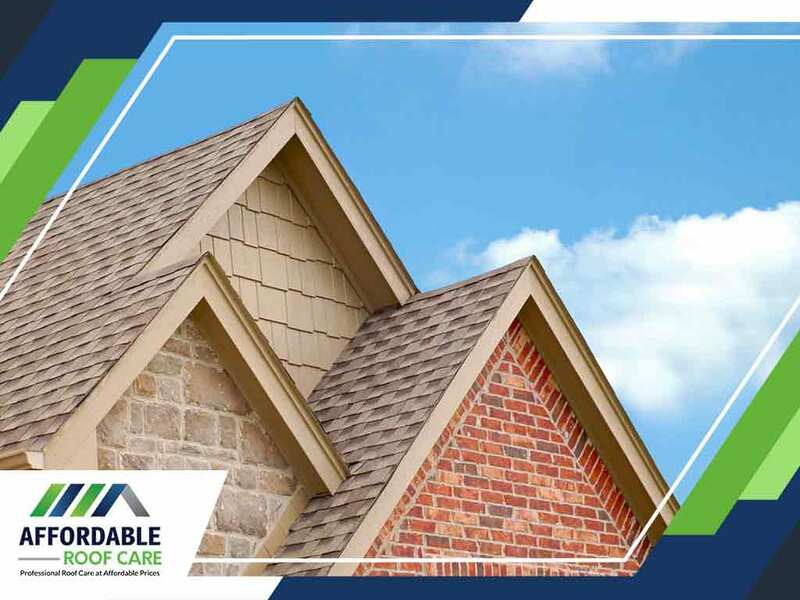 Some materials such as asphalt shingles are known for their low cost and energy efficiency, while tile and slate roofs are considered the best in terms of longevity. Pick an option based on your home’s specific needs if you want to get the most out of your new roof. Because different states have different safety requirements and building codes, it’s very important to check if a material meets all the local requirements. These include fire codes, impact resistance and minimum energy requirements to cite a few examples. Some roofing materials require specific maintenance services. For example, metal roofs may need to be repainted over every few years, while wood shakes have to be checked regularly for signs of rot. You have to consider the amount of resources you would be comfortable spending on maintenance and roof repair every year. Make sure you’re getting the best material for your home’s new roof. Affordable Roof Care is the most trusted roofing company in Port Orchard and Bremerton, WA. Call us at (360) 639-4339 or contact us for a free estimate.